Understand that in some ways your weight is different from, for example, your cholesterol level or your blood pressure, because you can’t see what these are by looking at someone. Young people don’t see a doctor on a regular basis. Young people may be overweight and don’t really know it. Ever when I was in my thirties and gained that 50 pounds that took me a decade to lose, I never felt overweight until the last 5 or 10 pounds. Young people don’t use healthcare the way a 50+ person does. And sometimes a person has had a bad experience with a health-care provider who approached their weight in a less-than-sensitive or helpful manner. Some patients may have had health-care encounters in which they felt blamed, but not helped. Please be assured that when a doctor brings up your weight, it’s because they know that this is an important aspect of your overall health care. They understand, though, that successful weight management is a long-term challenge. Remember that many doctors have the same weight problems that everyone else has. By the same token, we may discuss weight goals that are different from those you select. Weight can affect a person’s self-esteem. Excess weight is highly visible and evokes some powerful reactions, however unfairly, from other people and from the people who possess the excess weight. The amount of weight needed to improve your health may be much less than you wish to lose when you consider how you evaluate your weight. If your doctor suggests an initial weight goal that seems too heavy for you, please understand that his major emphasis is on your health and that your health can be greatly improved by a loss of 5-10 percent of your starting weight. That doesn’t mean you have to stop there, but it does mean that an initial goal of losing 5-10 percent of your starting weight is both realistic and valuable. Remember that if you see a doctor about your weight and you want to lose weight for cosmetic reasons, he is concerned about your weight for your overall health. So he’ll prescribe diet pills and you can lose weight that way but generally, you won’t lose any fat. If you don’t lose fat the weight will come back and sometimes, even more fat the second time. Even if you take pills for weight loss, you’ll still have to change your diet. Nothing you do can make up for a bad diet. “Exercise more” is a commendable ideal, but it’s not specific. “Walk five miles every day” is specific and measurable, but is it attainable if you’re just starting out?” Walk 30 minutes every day” is more attainable, but what happens if you’re held up at work one day and there’s a thunderstorm during your walking time another day? Shaping is a behavioral technique in which you select a series of short-term goals that get closer and closer to the ultimate goal. Consecutive goals that move you ahead in small steps are the best way to reach a distant point, and 2) consecutive rewards keep the overall effort invigorated. This is the same method I used. I lost 10 pounds at a time, then maintained that loss, then moved on to the next 10 pounds. Sometimes the next 10 pounds take a long time but never quit. between 180 pounds and 170 pounds, it took me 2 years. After you lose 10 pounds reward yourself (but not with food) and take your time before you move on. Maintain for a couple of months so you form a base. A point that you aren’t going to pass again. Rewards that you control can be used to encourage attainment of behavioral goals, especially those that have been difficult to reach. An effective reward is something that is desirable, timely, and contingent on meeting your goal. The rewards you administer may be tangible (e.g., a movie or music CD or a payment toward buying a more costly item) or intangible (e.g., an afternoon off from work or just an hour of quiet time away from family). Numerous small rewards, delivered for meeting smaller goals, are more effective than bigger rewards, requiring along, difficult effort. Self-monitoring refers to observing and recording some aspect of your behavior, such as calorie intake, servings of fruits and vegetables, exercise sessions, medication usage, etc., or an outcome of these behaviors, such as weight. Self-monitoring of a behavior can be used at times when you’re not sure how you’re doing, and at times when you want the behavior to improve. Self-monitoring of a behavior usually changes the behavior in the desired direction and can produce “real-time” records for review by you and your health care provider. For example, keeping a record of your exercise can let you and your provider know quickly how you’re doing, and when the record shows that your exercise is increasing, you’ll be encouraged to keep it up. Some patients find that specific self-monitoring forms make it easier, while others prefer to use their own recording system. Stimulus (cue) control involves learning what social or environmental cues seem to encourage undesired eating and then changing those cues. For example, you may learn from reflection or from self-monitoring records that you’re more likely to overeat while watching television, or whenever treats are on display by the office coffee pot, or when around a certain friend. You might then try to sever the association of eating with the cue (don’t eat while watching television), avoid or eliminate the cue (leave break room immediately after pouring coffee), or change the circumstances surrounding the cue (plan to meet with friends in non-food settings). In general, visible and accessible food items are often cues for unplanned eating. Know how to avoid temptation. 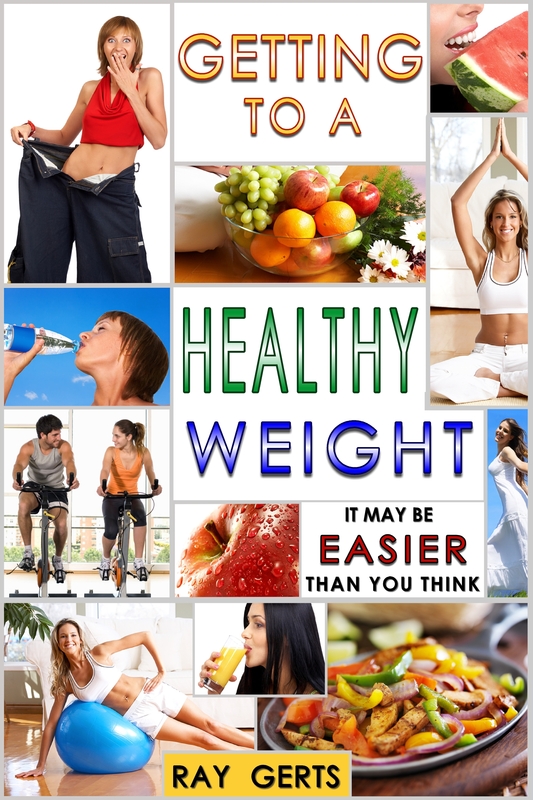 This entry was posted in Uncategorized and tagged diet, health-care and weight loss, weight loss. Bookmark the permalink.